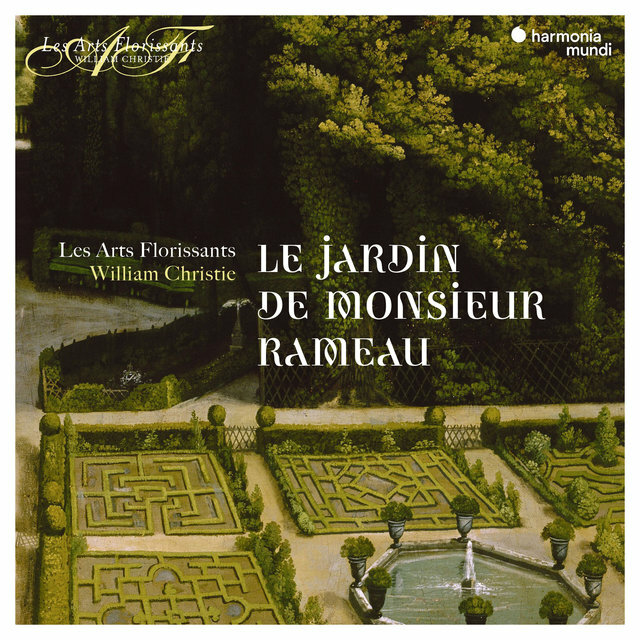 Founded by the eminent harpsichordist William Christie in 1979, Les Arts Florissants is one of the world's most acclaimed ensembles performing Baroque and Classical vocal and instrumental music. 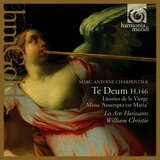 The group was named after a one-act opera by French Baroque composer Marc-Antoine Charpentier. 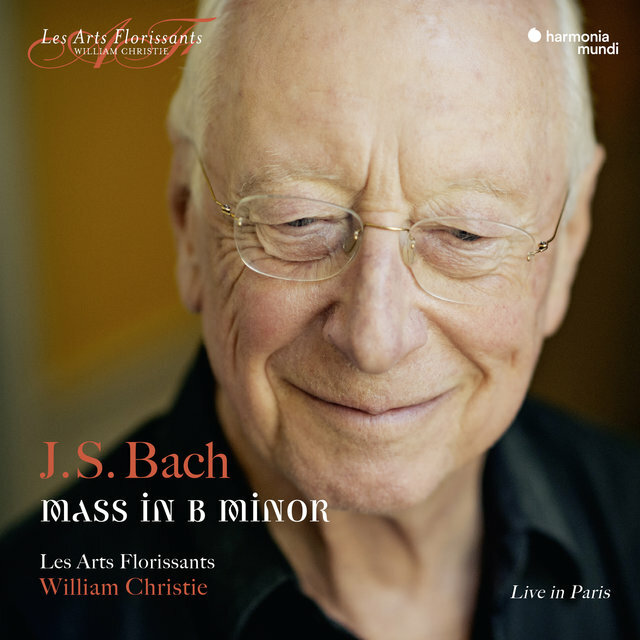 An extraordinary musician and scholar, Christie immersed himself in the French Baroque, rediscovering numerous forgotten masterpieces in the Bibliothèque Nationale in Paris, editing, and performing works by a number of important French composers, including Charpentier, Campra, Couperin, and Rameau. In addition to rediscovering, editing, and producing many neglected French works, Christie and his ensemble have also performed much standard, and lesser known, Baroque repertoire, particularly music for the stage, including works by English and Italian composers. 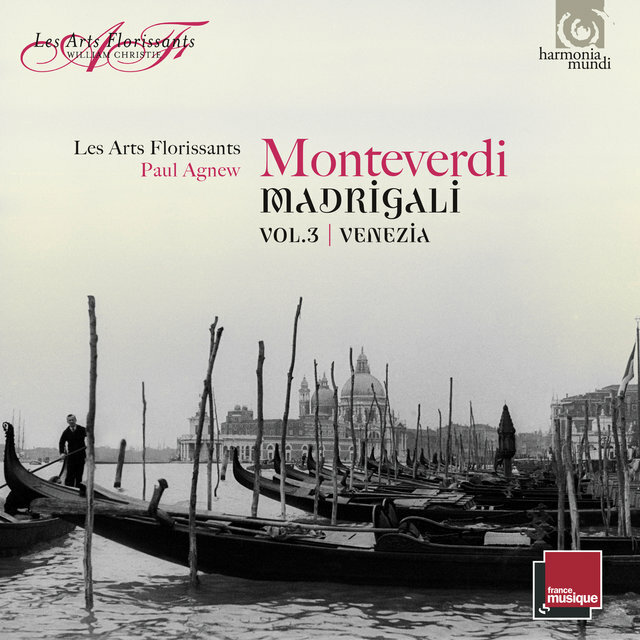 In 1983, Les Arts Florissants produced Purcell's Dido and Aeneas and Monteverdi's Ballo delle ingrate. 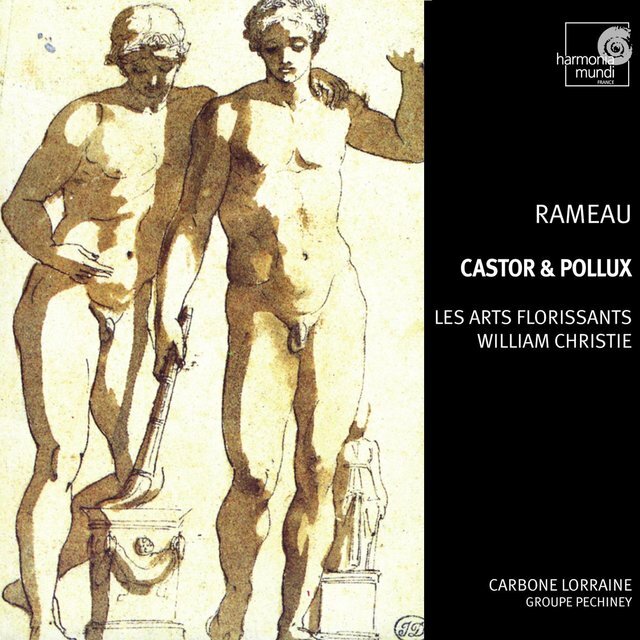 Two years later, the group performed Rameau's Anacréon and Charpentier's Actéon. 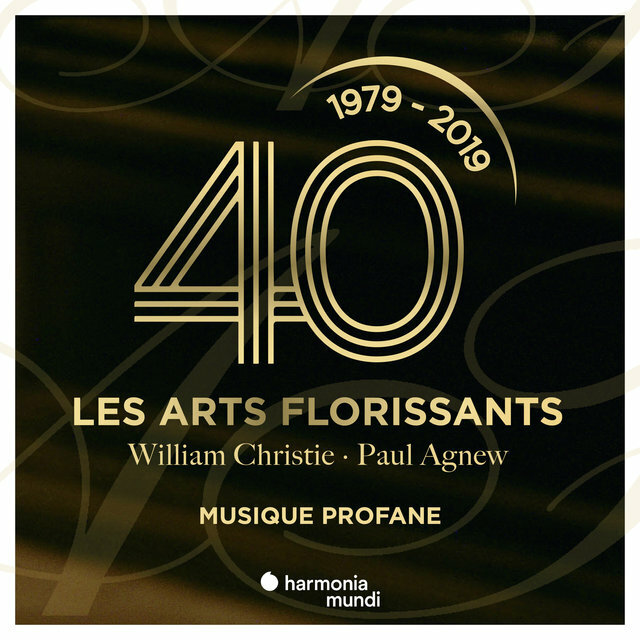 As a central figure of the French Baroque, Charpentier, a versatile and profound composer, as well as Molière's collaborator, attracted Christie's interest, and Les Arts Florissants produced several of this composer's forgotten works. In 1987, the ensemble received the Grand Prix de la Critique for the production of Lully's Atys, and this work was presented with great success in Madrid, Florence, and New York. 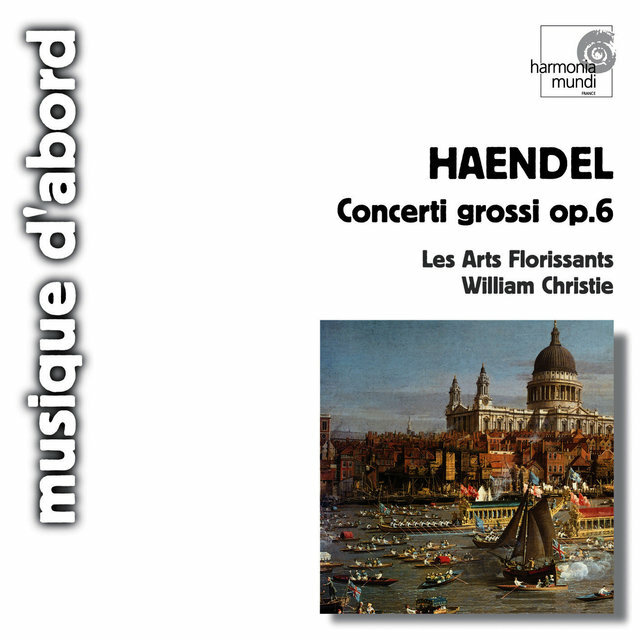 The group received another Grand Prix de la Critique, in 1989, for its production of The Fairy Queen by Purcell. 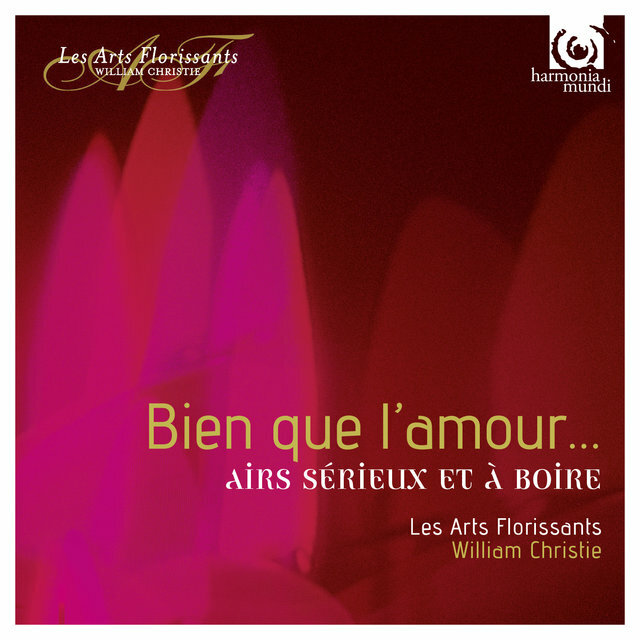 Molière's Le Malade imaginaire, with incidental music by Charpentier, was produced in 1990. 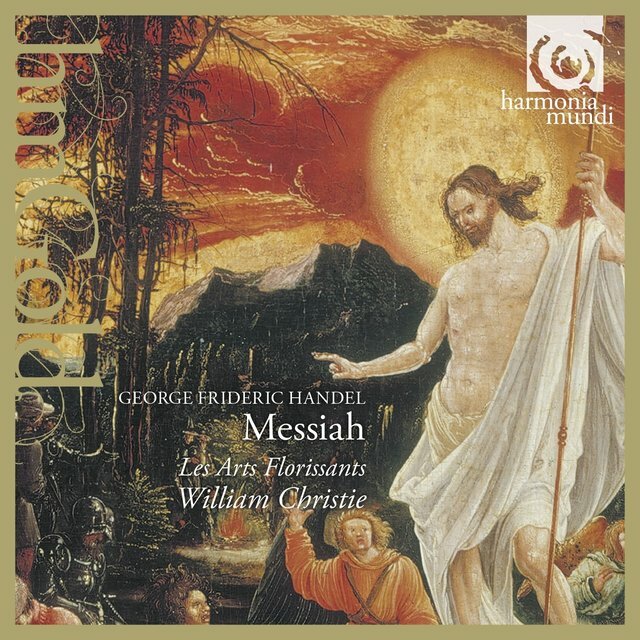 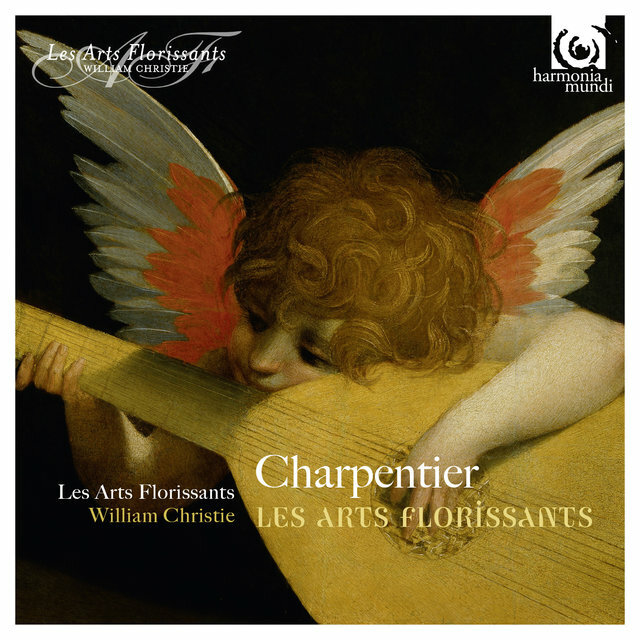 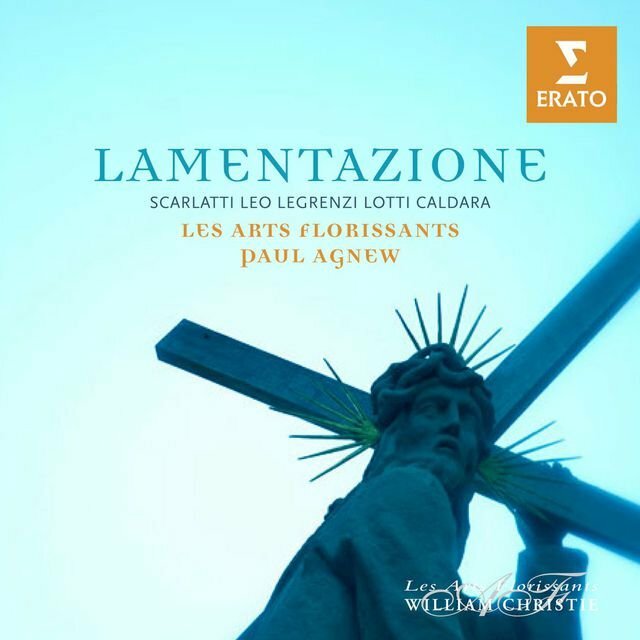 Three years later, Les Arts Florissants performed Charpentier's Médée. 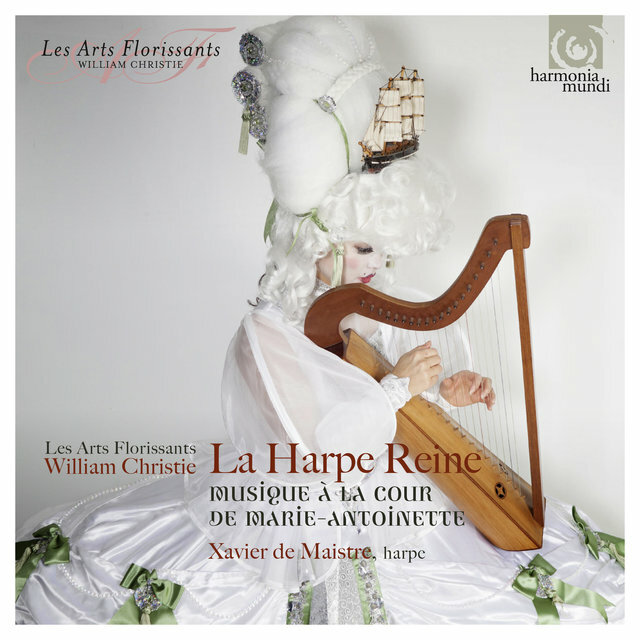 In 1996, the ensemble presented a highly acclaimed production of Rameau's Hippolyte et Aricie. 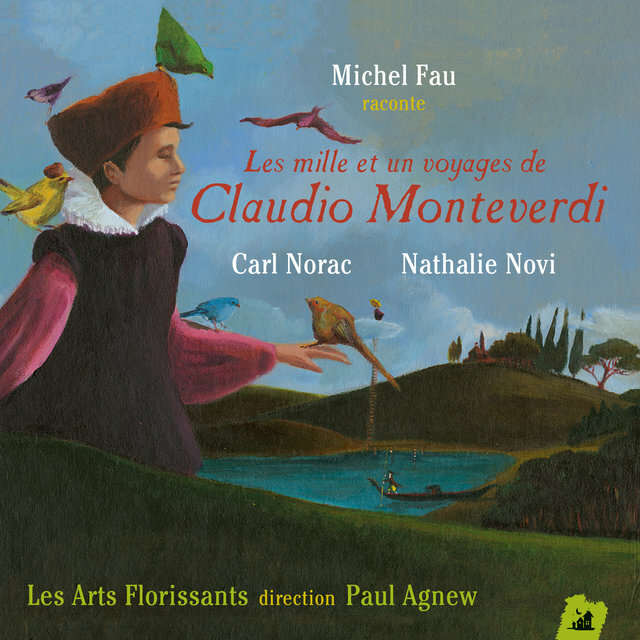 Featured for the 2000-2001 season were works by Rameau (Les Indes galantes and Zoroastre), Charpentier, Couperin, Brossard, Cesti, and Handel. 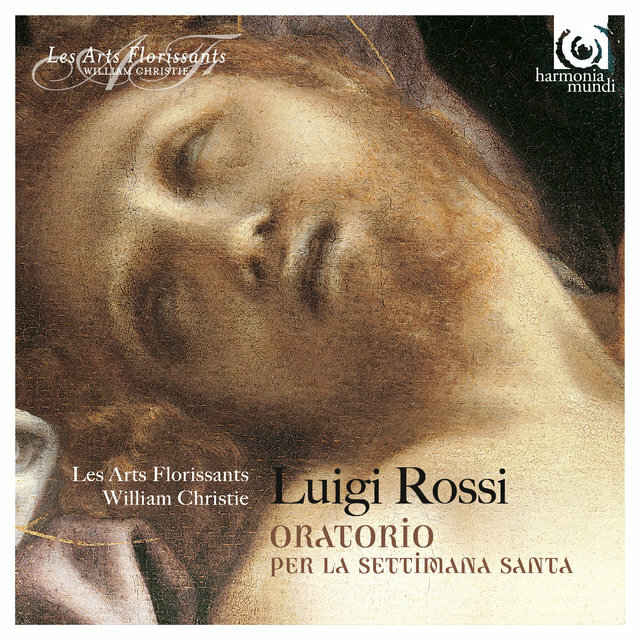 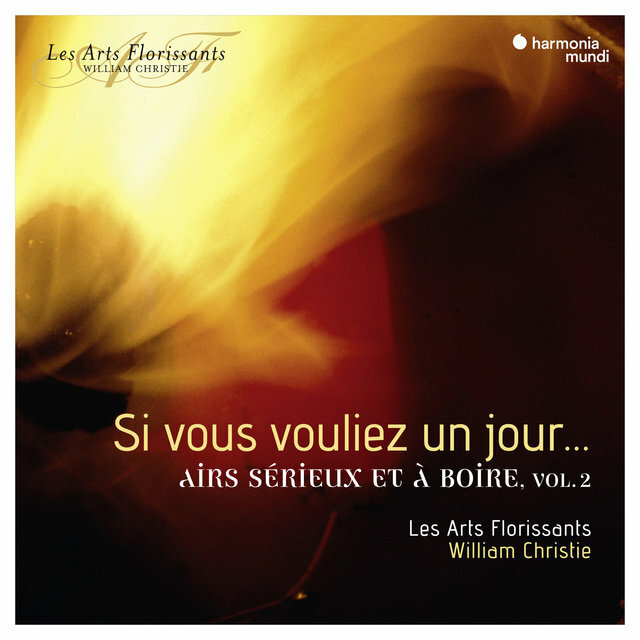 The extensive discography of Les Arts Florissants includes more than 40 discs for the Harmonia Mundi label. 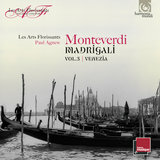 Since 1994, however, the group has recorded exclusively for Erato/Warner Classics. 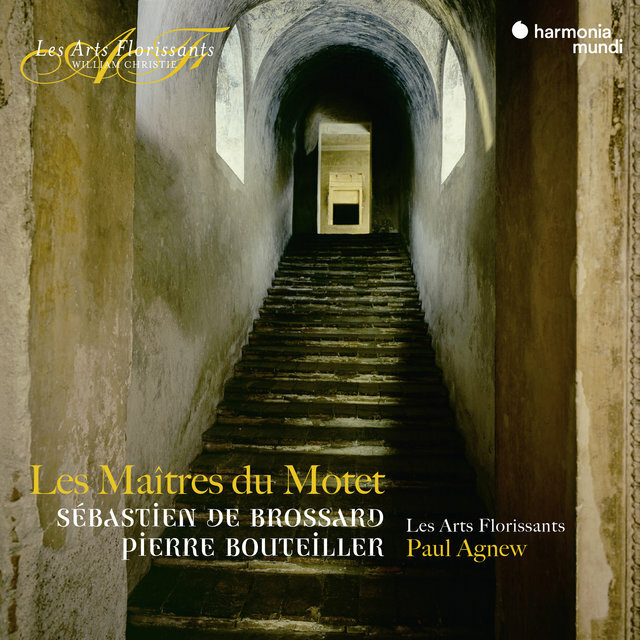 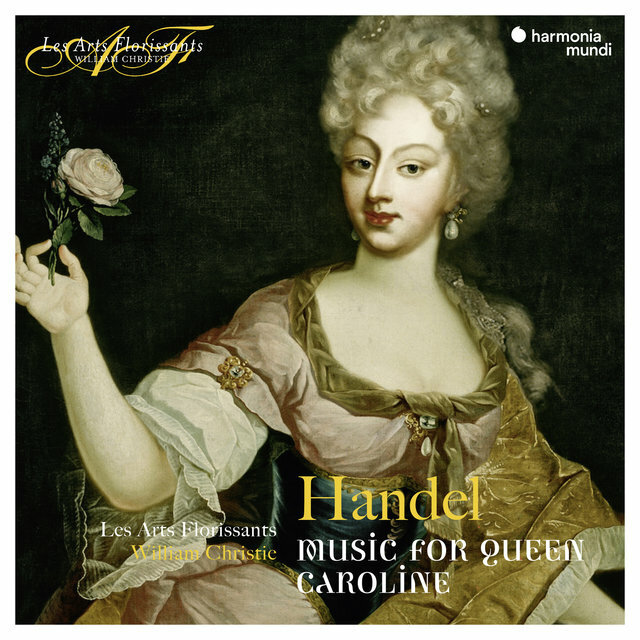 Its award-winning recordings include Purcell's King Arthur and Rameau's Hippolyte et Aricie, which both received the Grammophone Award, Early Opera category, and Rameau's grands motets, which received the Grammophone Award, Baroque Vocal category. 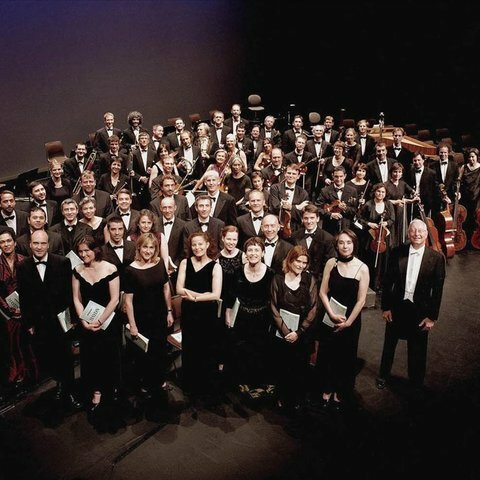 The group celebrated 30 years during the 2009-2010 season and also welcomed associate conductors Paul Agnew and Jonathan Cohen. 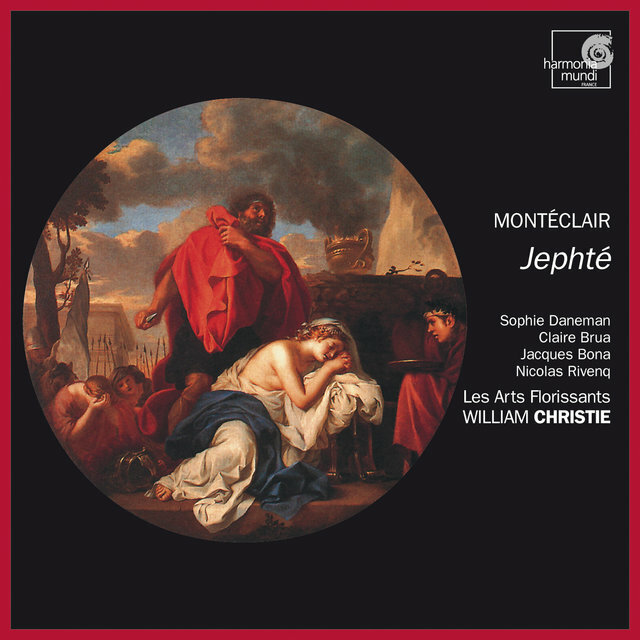 Other critically acclaimed recordings include Handel's Alcina, Acis and Galatea, and Orlando; Mozart's Mass in C minor and Requiem; Purcell's Dido and Aeneas; Charpentier's Les Plaisirs de Versailles, La descente d'Orphée aux Enfers, and Médée; Monteverdi's Vespro della beata vergine; Rameau's Les Fêtes d'Hébé; Mondonville's grands motets; Landi's Sant'Alessio; and Couperin's Leçons de Ténèbres. 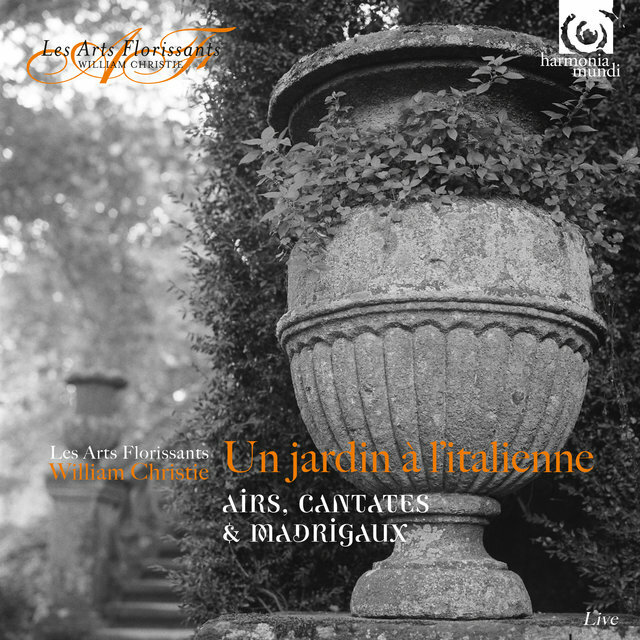 DVD efforst include Purcell's Dido and Aeneas and Lully's Armide.